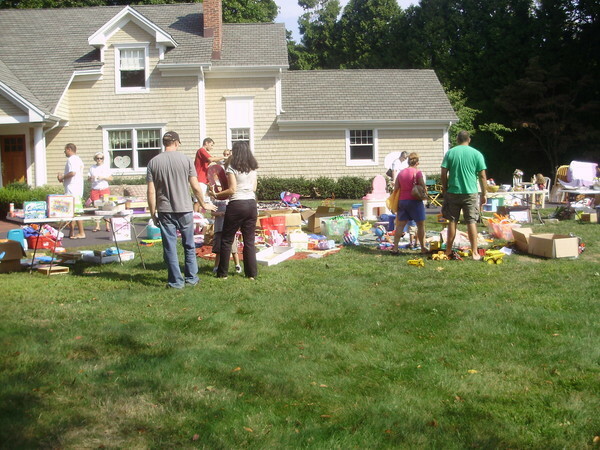 We are having HUGE Yard Sale for charity! Furniture, knickknacks, baby toys, household, collectibles...something for everyone. All proceeds go to Life Guard Ecumenical Foundation (LGEF), a nonprofit, 501(c)(3) organization founded in 2009 by a group of neighbors in Fair Haven that helps local families in need.